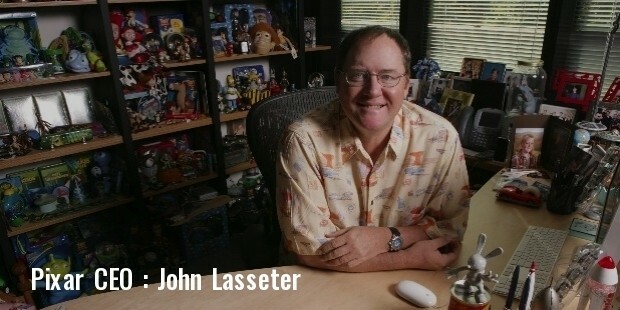 Did you know that Pixar, one of the world’s most acclaimed digital studios, was once a computer hardware company? Formerly the special computer division of George Lucas’s Industrial Light and Magic operation, the company was sold off after a tough divorce left Lucas with financial difficulties and court orders to obey. The buyer? A cult computing hero known as Steve Jobs. 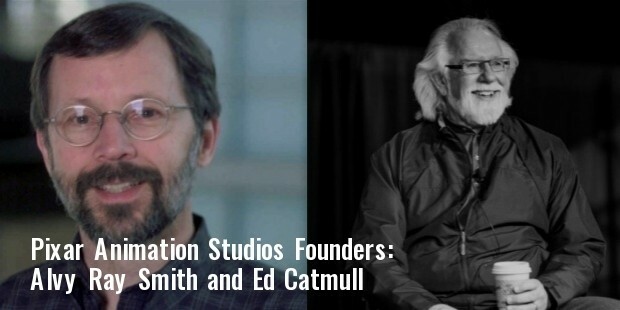 That’s right – the famous co-founder of Apple Computer purchased Pixar from George Lucas in the mid 1980s as a project to keep him occupied after his removal from Apple. The company cost just $5 million, to which Jobs added a further $5 million in internal investment. At the time, Pixar was a computer hardware company specializing in advanced tech-driven effects machines. 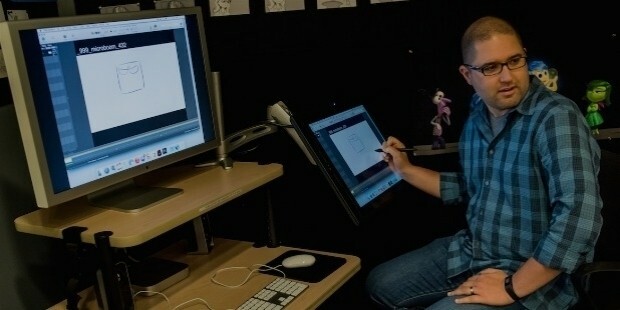 One of the early pioneers of CGI, Pixar sold computers to an assortment of movie studios looking to expand their effects abilities and create great in-house special effects. By the late 1980s, the company’s computer business was doing poorly. Sales were at their lowest point in history and the company’s balance books weren't looking good. While successful deals for films like Terminator 2 kept the company afloat, many of the company’s investors bailed, selling their shares to an optimistic Steve Jobs. Business continued to worsen. 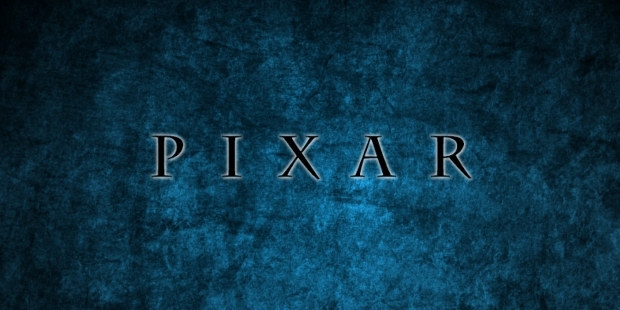 By 1991, Pixar had fired most of its workforce and closed its computer hardware division. 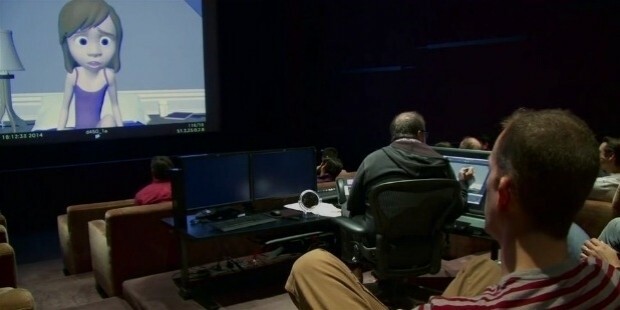 Jobs reached out to his previous clients to foster new business and ended up scoring a $26 million film deal with Disney that kept the company afloat. The deal: to create three animated Disney movies. One of those movies was Toy Story. Released in 1995 after years of slow production, the film was a critical and commercial hit, bringing in over $300 million for Disney and Pixar. Jobs saw the potential of the company and expanded it rapidly, taking it public in 2005 to massive financial success. Today, Pixar is one of the world’s leading animation studios, boasting a commercial and critical record that makes the average movie studio an embarrassment. 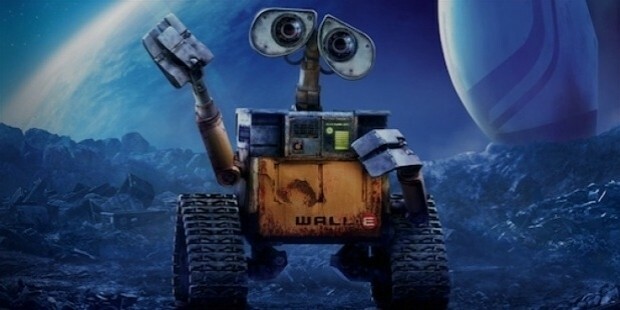 After an acquisition by Disney in recent years, the company has continued its string of great releases with highly successful new films such as WALL-E and Brave . 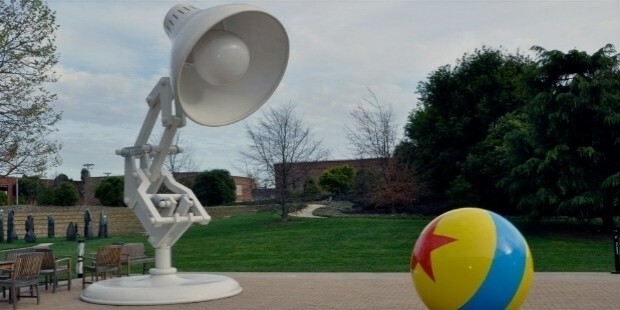 Pixar is a great example of a company with a long-term outlook that overrides all of its short-term troubles. Had Steve Jobs sold the company in the early 1990s during a slump in business, it would have never gone on to achieve greatness. Instead, he saw the potential that the company had and drastically increased his investment in it. 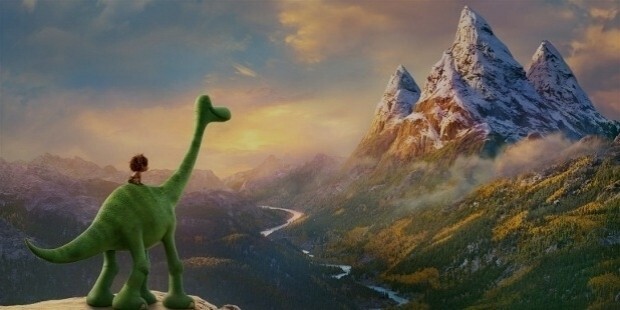 With an impeccable record both at the box office and in the critic’s chair, Pixar is a rare example of a film studio that’s committed to delivering films that mix a great story with major profit potential. Arguably the greatest artistic company of the last two decades, it continues to inspire, engage, and challenge its growing audience.